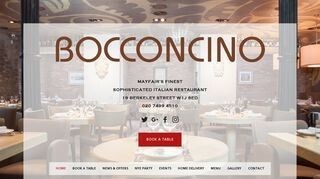 Family friendly restaurant in the heart of Mayfair, we had a early dinner here and the staff were ace from the moment we walked in. 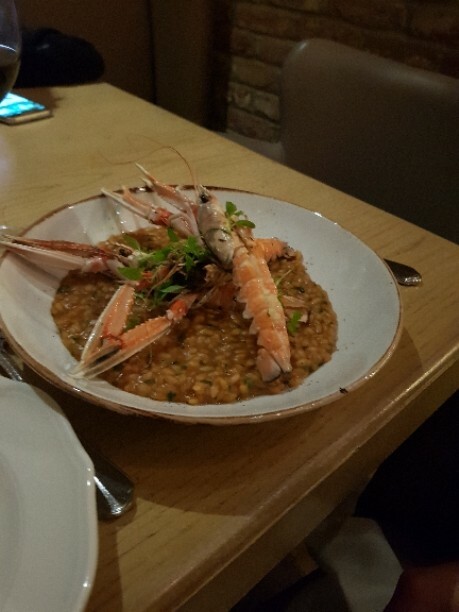 The kids had spaghetti pomodoro with some parmigiano, the wife had the langoustine risotto whilst i had the best pizza i have ever eaten in my life with a fantastic bottle of red wine from northern Italy that was recommended. 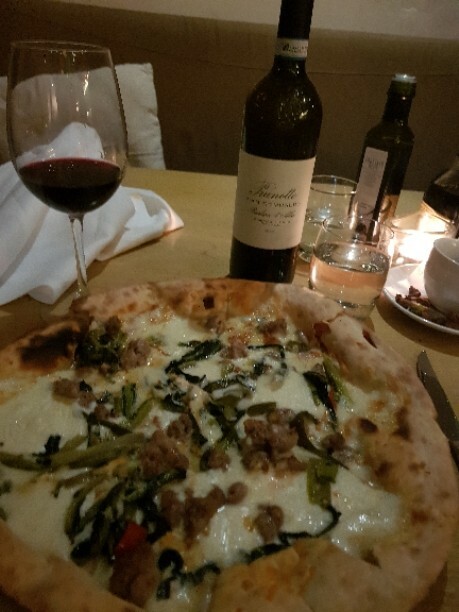 My pizza was Italian spicy sausage , mozzarella and broccoli, it was far nicest than i ever expected and thr restaurant as a whole was a huge hit.